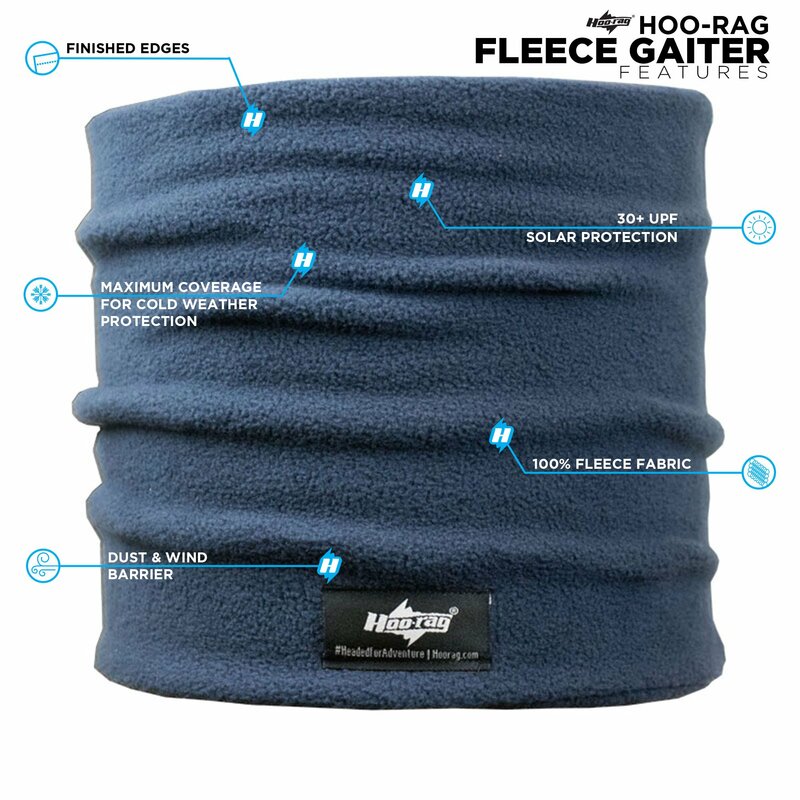 The Hoo-rag Fleece Gaiter is one tough piece of winter gear you don’t want to go without! 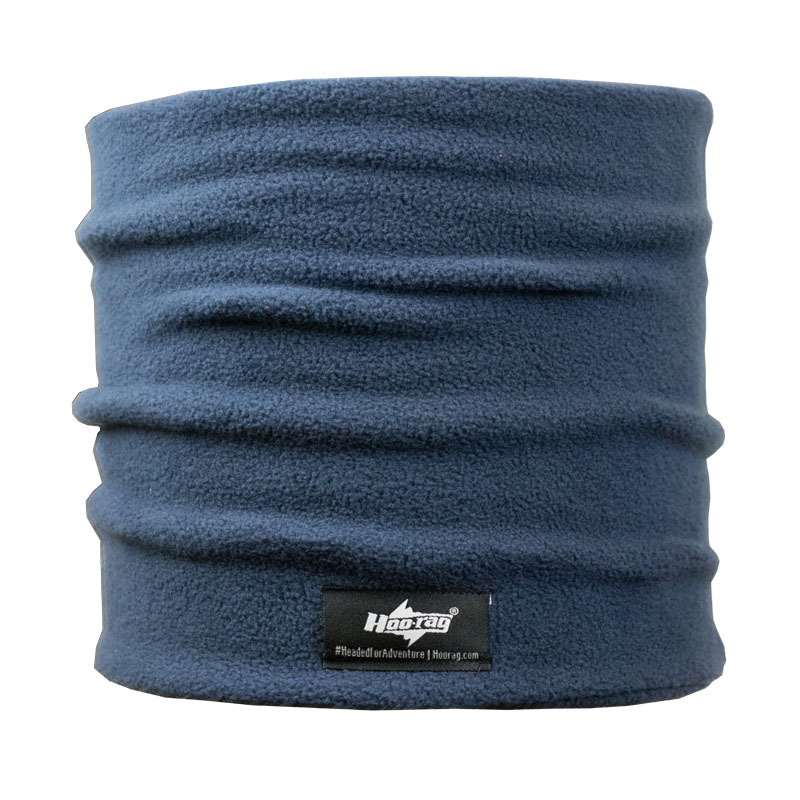 Two soft layers of premium, non- pilling fleece will keep you cozy in the harshest conditions. Wear it as a neck gaiter or pull it up over your ears and mouth for that extra warmth that this Hoo has no problem delivering. Approximately 10″ wide and 8.5″ in length. Wash cold and hang to dry.